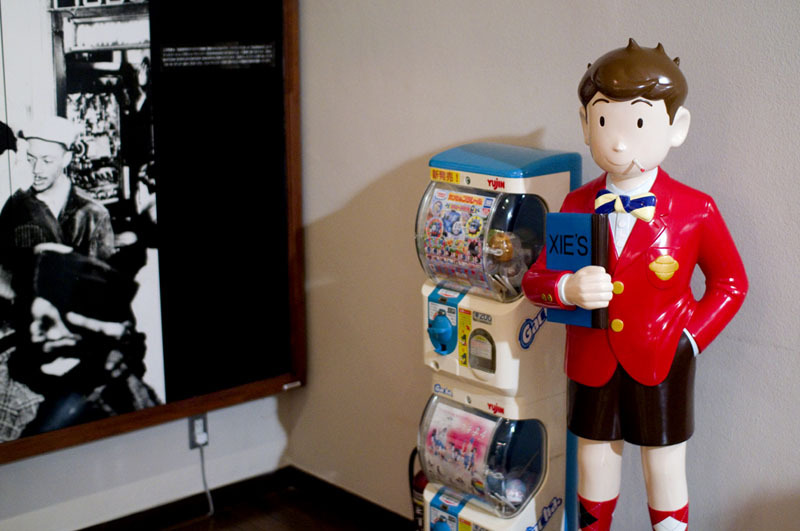 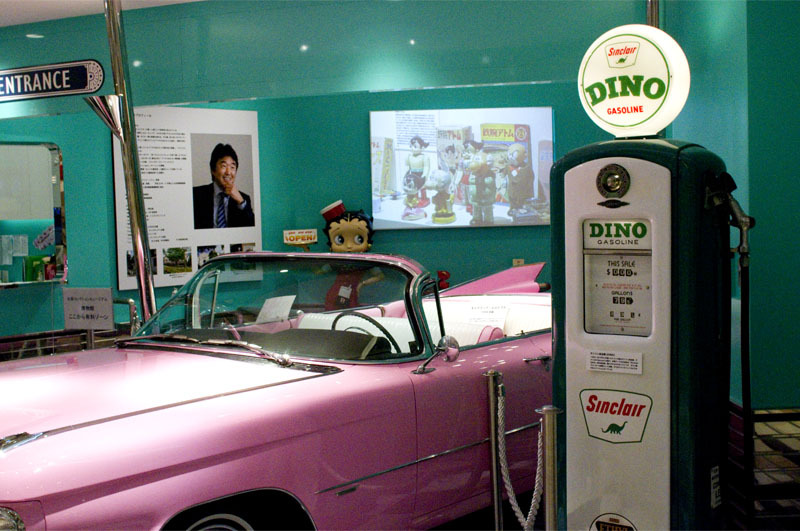 The latest mini-museum showcasing the antique toy collection of Teruhisa Kitahara, Toys Drive-in offers a wider-than-usual scope of nostalgia-inducing exhibits. The usual tin-toy robots and mechanical monkeys are supplemented with 1960s-era Americana, including upholstered booths from an American-style roadside diner, where you can sit and enjoy a dessert from the adjacent ice-cream stand. Standing in the museum entrance is a pink 1959 Cadillac Eldorado, and next to it a full-size gas pump sporting Sinclair Oil's dinosaur logo. 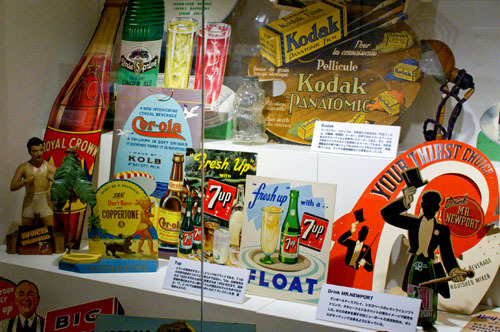 More Americana fills the entry room - vintage guitars, ancient radios, a jukebox, a sturdy Erector-set tower, JFK and Marilyn Monroe memorabilia, Frank Sinatra records, and lots of ancient advertising posters and POS displays. The main portion of the museum though focuses on a much earlier, and lesser-known, commercial artform known as Motion Display setups. 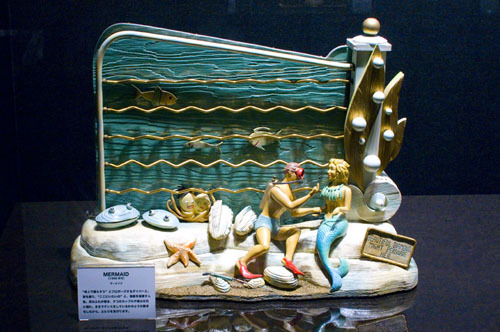 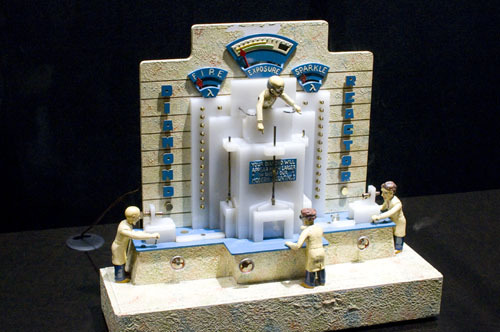 These are large, electrically powered mechanical dioramas, averaging around 40-60cm in width, originally used to attract customer attention in jewelry shop windows and other commercial settings. 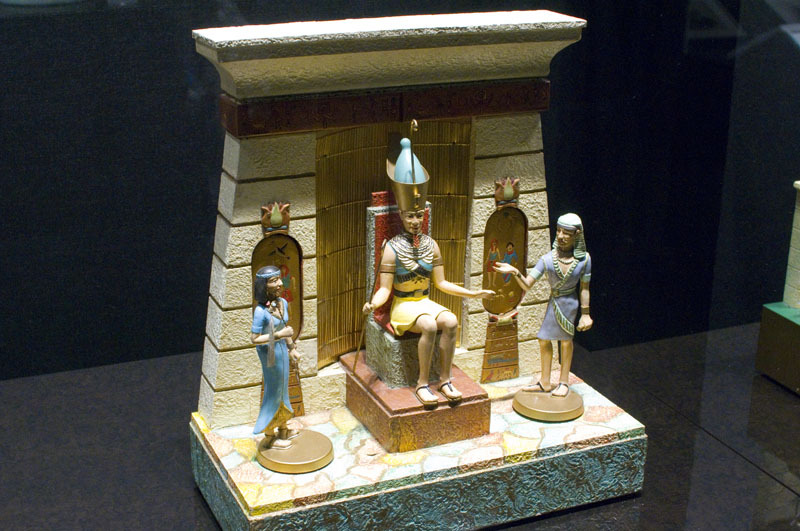 The dioramas depict a variety of fanciful scenes, many related to marriage. 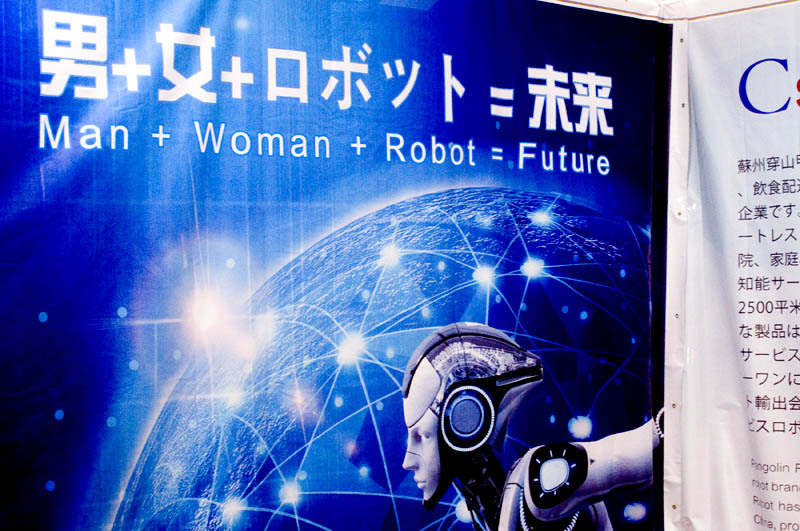 Once again, our robotic rulers showed their benevolent nature at Japan Robot Week 2016, held at Tokyo Big Sight in late October. The robots there helped support their human underlings, played rock-paper-scissors with them, and gently stopped them from falling over at home. 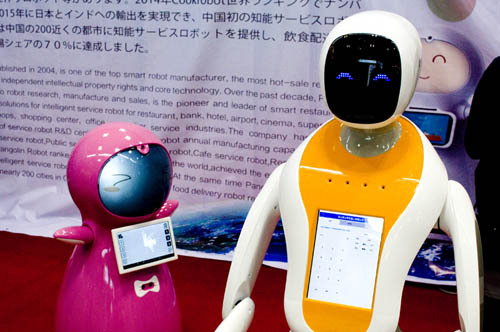 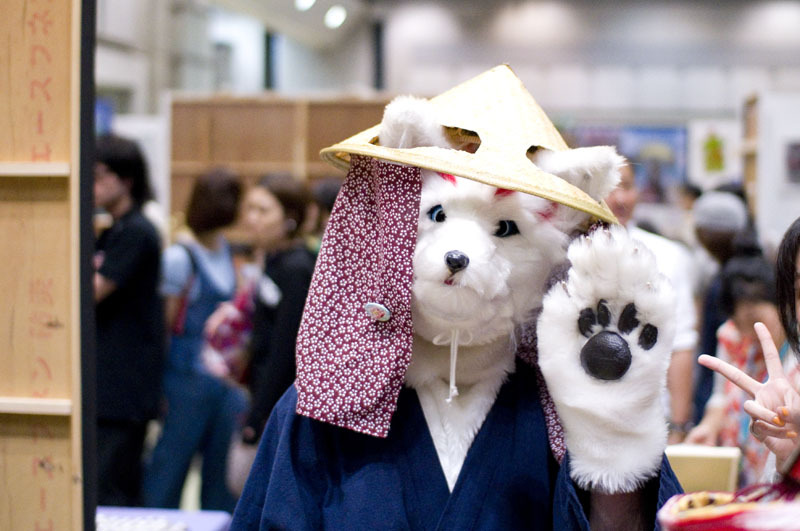 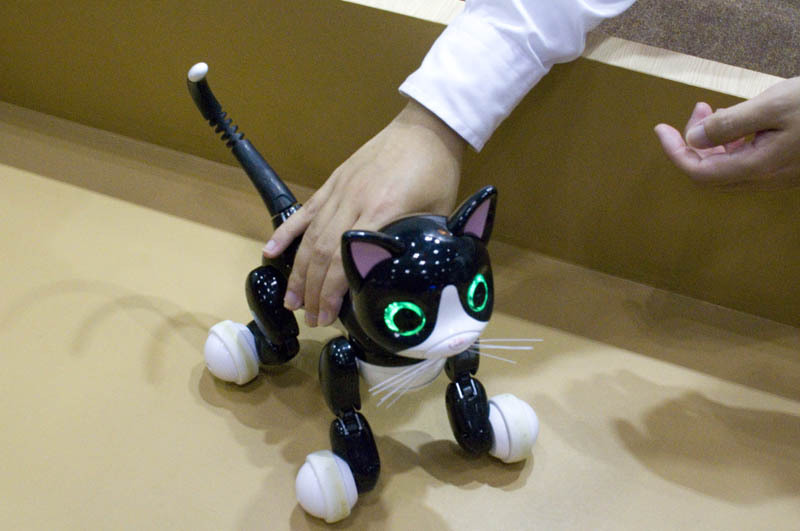 Not as large as the International Robot Exhibition IREX, this biannual robotics expo had a surprisingly broad range of robots with extremely specific skills. There was a robot arm with a baseball glove that repeatedly tried and failed to catch a ball lobbed at it, and a robotic pallet that could move around a warehouse on its own volition. 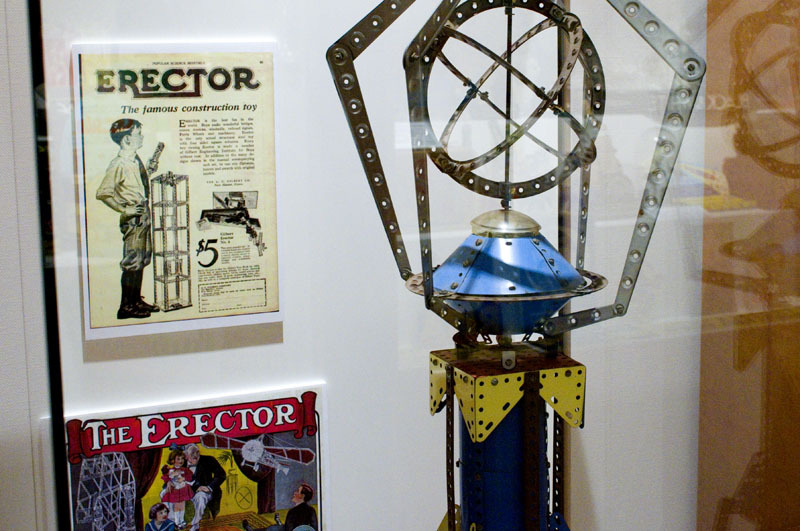 A pair of massive mechanical legs was designed to help carry heavy loads, although we couldn't help imagining what would happen if a sudden power failure trapped the human minion strapped onto them. 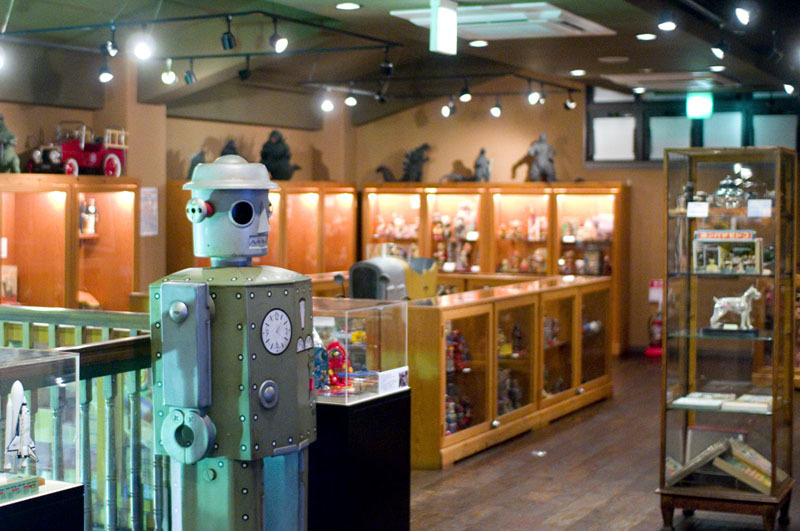 The larger-than-life Tetsujin 28-GO robot standing with his fists raised in triumph tells you you've arrived at the museum of tin toys in Hakone. Toys Wonderland holds the main collection of tin toys assembled over a span of forty years by Teruhisa Kitahara, Japan's foremost authority on the subject. 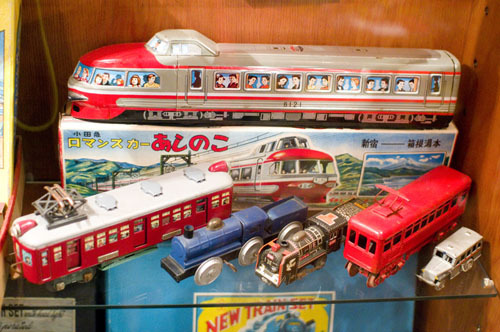 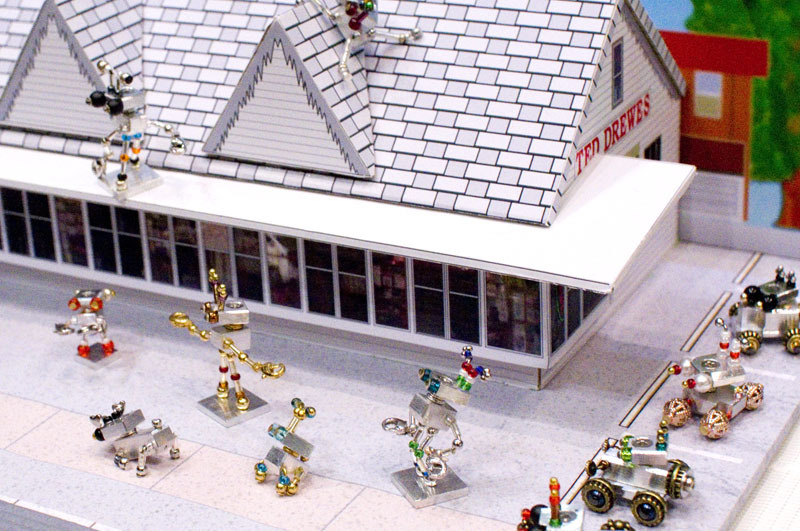 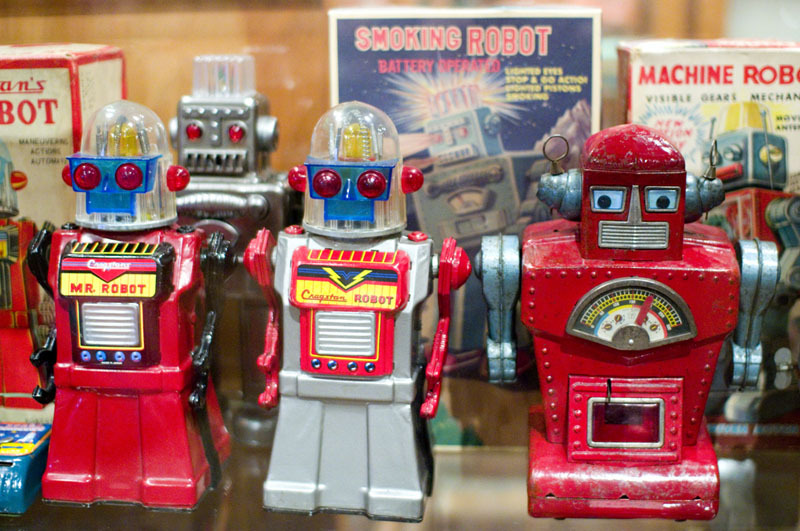 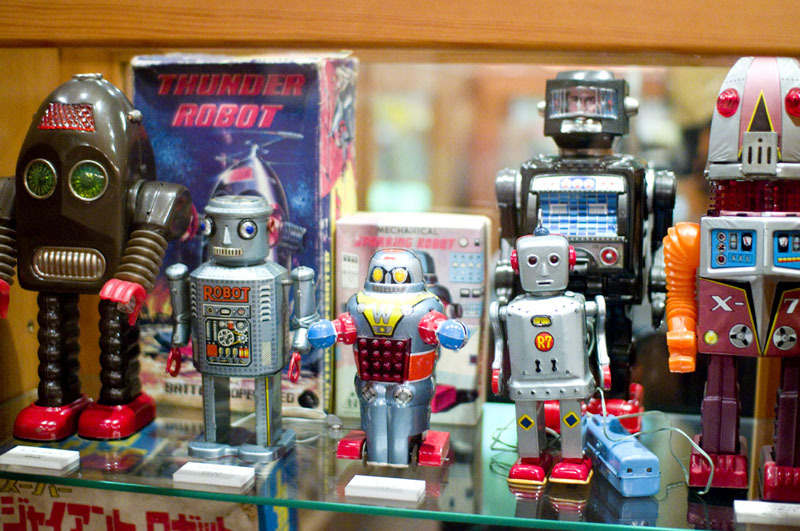 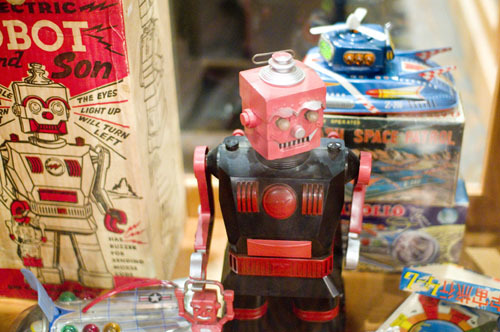 The main draw at this sprawling museum is the tin-toy room, with over 3,000 items. 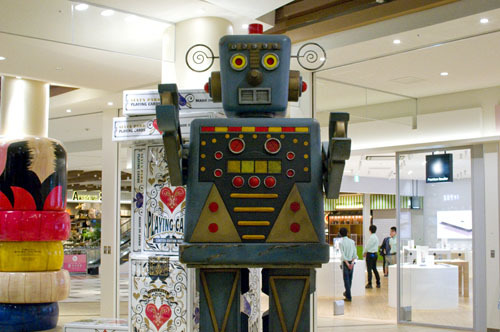 In one case stands a Thunder Robot (Asakusa Toy), with its weird bulbous legs and electric-shaver body, next to a Sparking "W" Robot (Noguchi) and the bizarre X-70 Robot (Nomura), whose tulip-shaped head explodes to reveal a camera swiveling around to shoot alien landscapes. 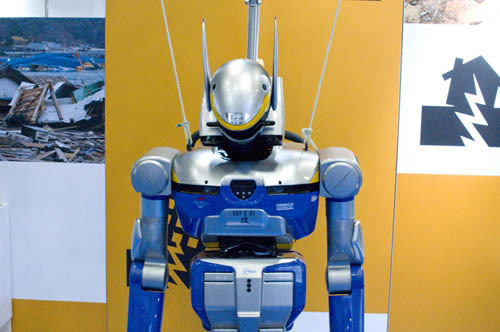 Next to him is the mysterious R7 Robot (manufacturer unknown) with its wired remote control. 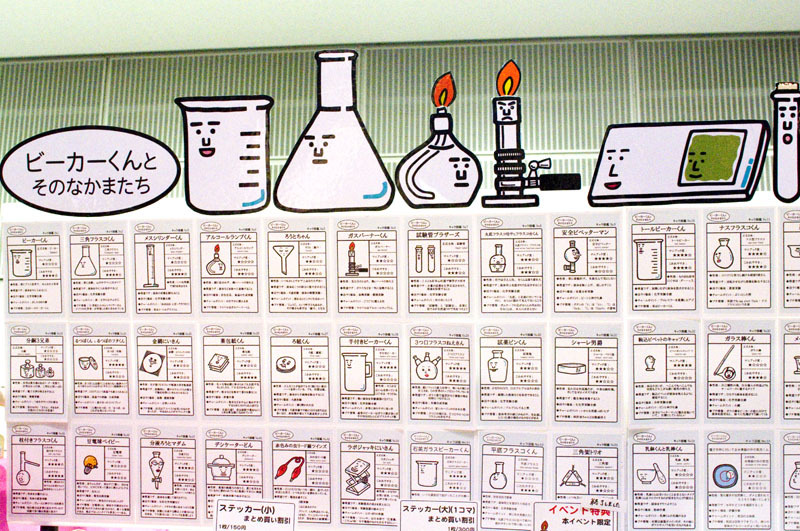 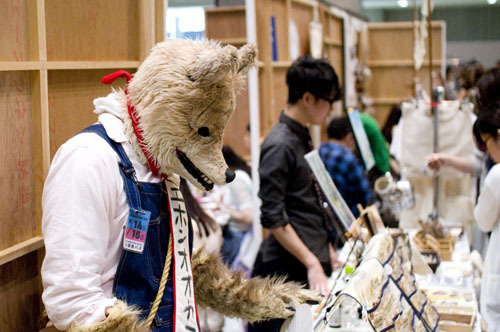 The reign of the boxheads was remarkably short at Design Festa. 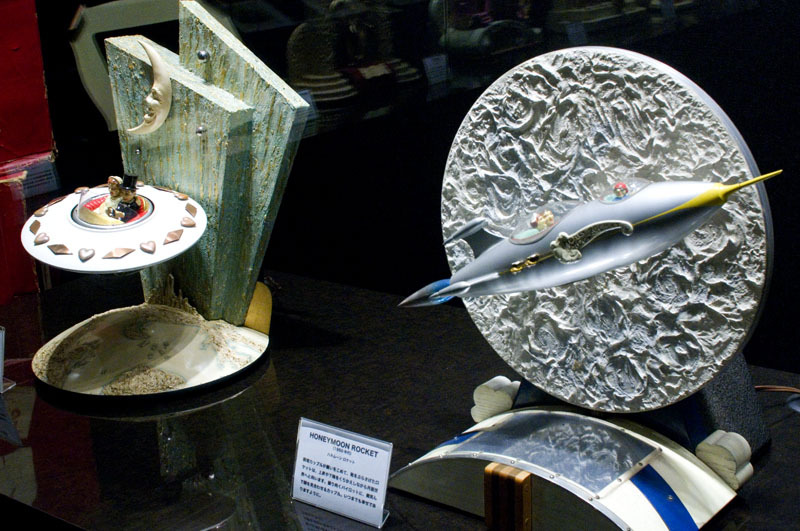 We saw only a couple of lonely caped figures in gift-wrapped and abstract boxes, while the animal-head and bird-head people continued to proliferate, like creatures from Max Ernst's "Une Semaine de Bonte" come to life. 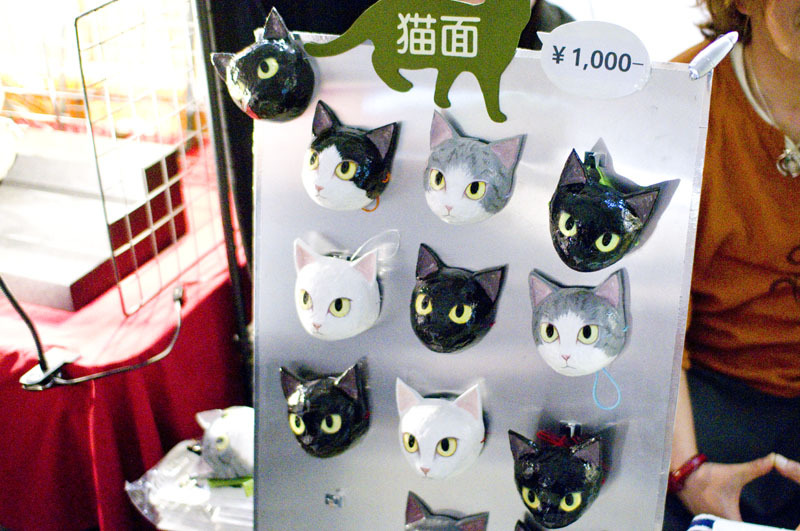 We spotted foxes, wolves, crabs, ravens, and even a severed tuna head. 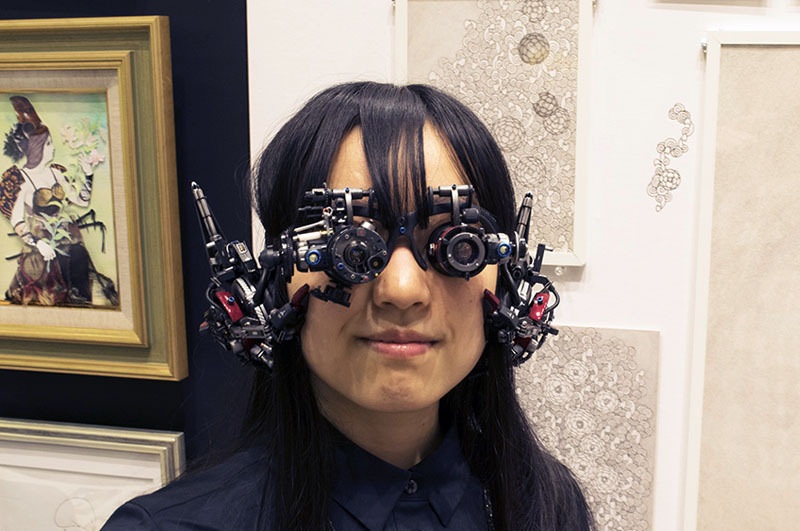 The coolest stuff on display at the two-day fair was Hiroto Ikeuchi's mecha-cyborg wearable tech such as earphones, headphones and eyeglasses. 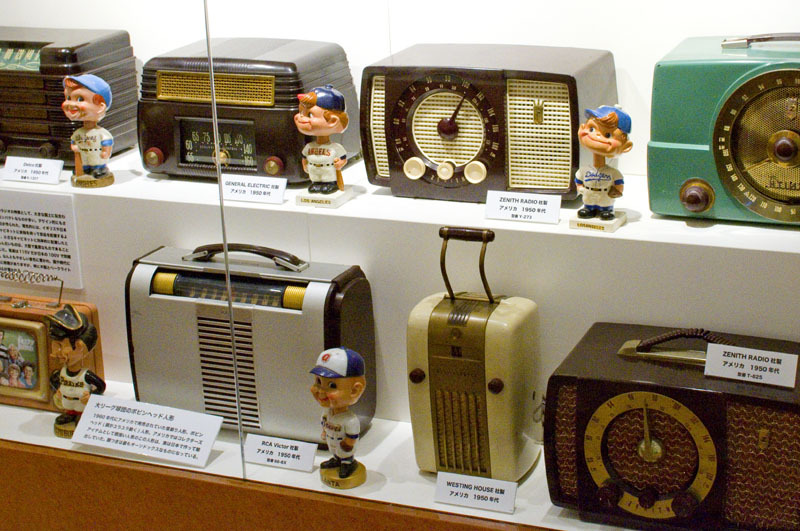 These were insanely detailed items of geek gear in cool black, silver and red with all sorts of extraneous, functionally questionable gauges, flanges and cords. 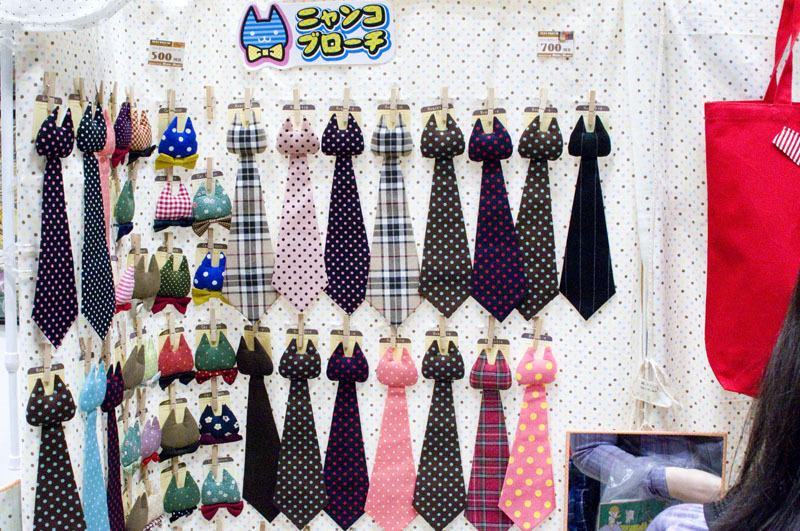 The kind of accessories that Gundam robots might choose. The pieces were also surprisingly light to wear, constructed of plastic and metal, and really quite reasonably priced at between 30,000 and 200,000 yen. 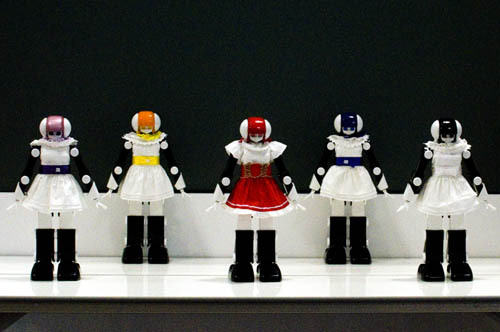 If you were looking for even smaller cyborg accessories, there was always the robot jewelry of Roboto no Negoto (Robot Sleeptalk). 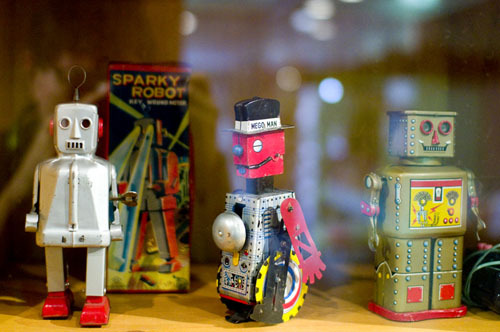 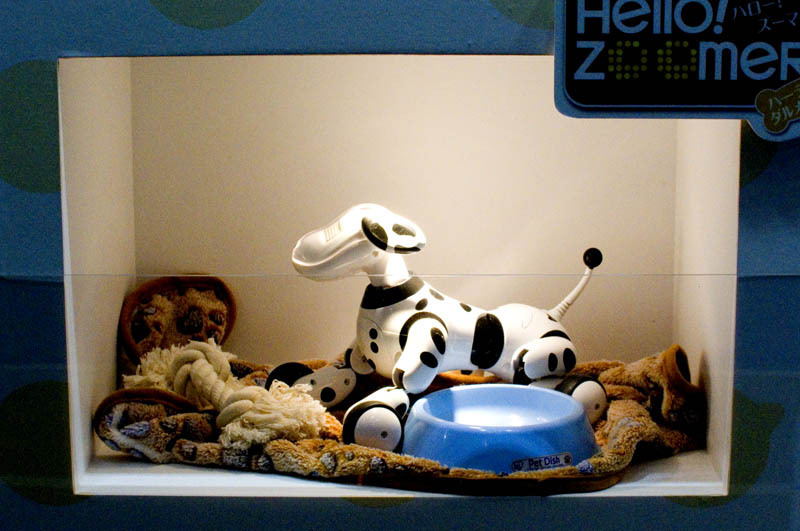 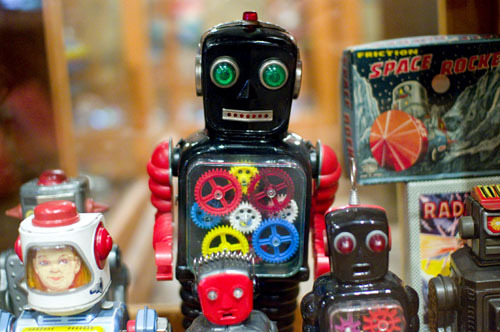 These were almost nanobots - tiny cyborg men and robot dogs made out of metal plate, wire and beads. 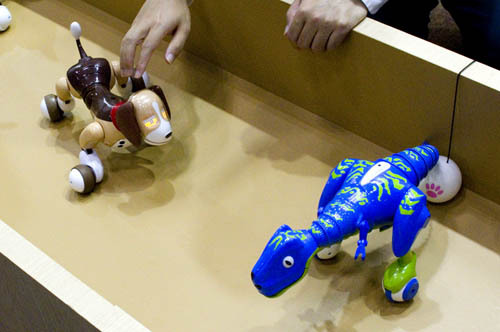 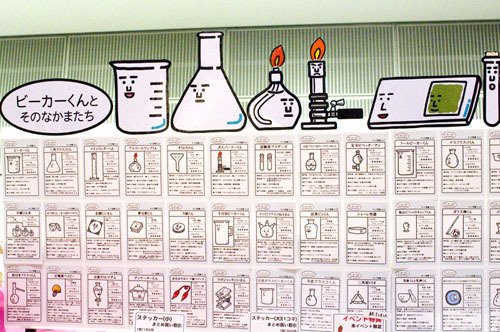 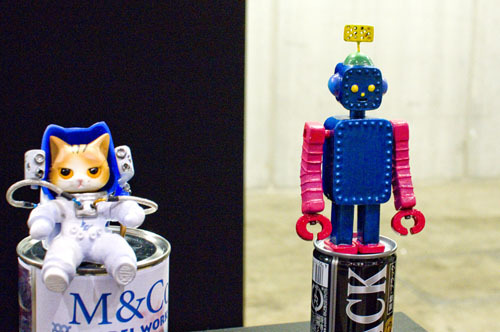 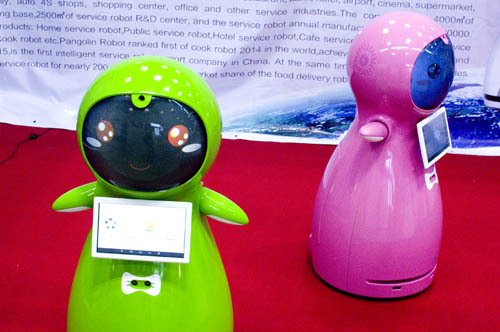 Other cool robotics included the molded-resin, hand-painted robots of M & Cooky. There were two types on show: the classic boxy robot with antenna and grasping-claw hands (see the Shinkansen.com logo) and a cute cats-in-space astronaut (which sold out on the second day).